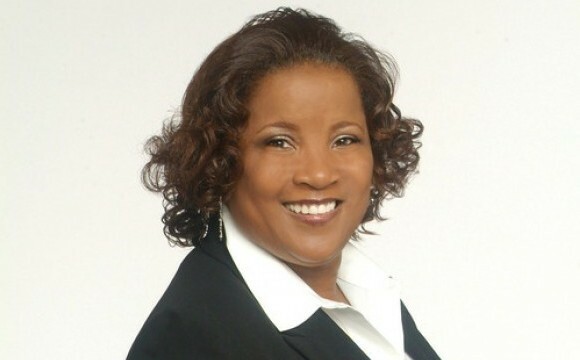 The National Association of Black Journalists (NABJ) is pleased to announce that former Region VII Director, Cheryl Smith, is the organization's new secretary. Smith was recently appointed to the office by NABJ President Sarah Glover. "I'm excited to welcome Cheryl Smith to the NABJ board team. Her years of experience serving NABJ on the national and chapter level are noteworthy. She brings a strong passion for NABJ service to the national board once again," said Glover. An award-winning reporter, Smith currently works for The Texas Metro News and The Garland Journal.. She has also been an editor, columnist, and staff writer for The Dallas Weekly. Smith is also the publisher and editor of the IMessenger News Group, a multi-platform news organization that consists of two print newspapers, one digital news magazine, an online radio show and a television program. She is especially proud of her work with the Dallas-Fort Worth Association of Black Journalists Urban Journalism Workshop, where she has made an impact on aspiring journalists from middle school to age 55. Smith, a Florida A&M University graduate, previously served two terms as NABJ Regional VII Director. She is the president of the Dallas-Fort Worth Association of Black Journalists. "I am excited about the opportunity to once again serve NABJ at the national level. This is a critical time when the successful execution of NABJ's strategic plan is necessary and the industry is rapidly evolving," said Smith. The organization's former Secretary Sherlon Christie stepped down for family reasons. "I wish outgoing NABJ Secretary Sherlon Christie well. He is a longtime supportive member and strong leader. I hope to see him on the NABJ board again in the future," said Glover. An advocacy group established in 1975 in Washington, D.C., NABJ is the largest organization for journalists of color in the nation and provides career development as well as educational and other support to its members worldwide.